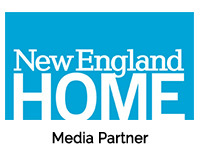 The Boston Flower & Garden Show is filled with fun activities for the whole family! Keep checking back to watch this year’s features unfold! 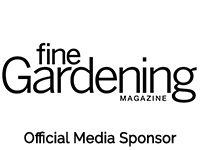 The Boston Flower & Garden Show is proud to announce that Lukas Forchhammer, lead singer of the worldwide recording sensation and Grammy-nominated band Lukas Graham, is scheduled to perform a live, acoustic set at the annual Preview Party to benefit The Genesis Foundation for Children. 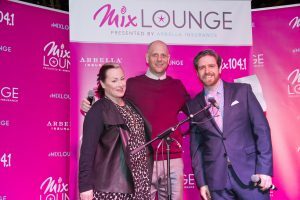 The event is hosted by MIX 104.1’s Karson, Kennedy and Salt. 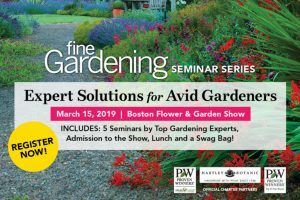 The Boston Flower & Garden Show is thrilled to host a daylong seminar series on Friday, March 15 by Fine Gardening magazine featuring 5 renowned guest speakers, lunch, a swag bag and admission to the show. 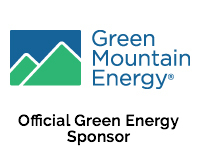 Click here for all the details and sign up today – space is limited!! Do you have a small space to garden but want BIG results? Or perhaps your property is large BUT you have a spot that gets a lot of ‘eye-traffic’? Maybe it’s the main entrance to your home or an entertainment area that needs jazzing up? This eye-opening presentation provides clever design and accessorizing tips for maximizing and extending color in smaller spaces. The lectures features remarkable, no-fuss perennials, flowering shrubs, evergreens and annuals that provide three seasons (or more) of beauty plus neat habits. Pollinator-friendly plants and sustainable practices are emphasized. $29 Class registration fee includes extensive lecture notes, plant catalogs, door prizes and a book signing. Please note: the price of the workshop does not include Show admission – you must also purchase an admission ticket. Seats are limited, so click here to purchase your ticket to this exclusive workshop today! Are you preparing to build your dream outdoor living space this season? Well, you’ve come to the right place! Dean and Derek have been designing outdoor rooms in the Boston area and beyond for years. 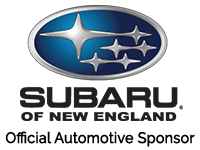 With over 20 years in the business, they manage sales and marketing for Plymouth Quarries in Hingham, MA. 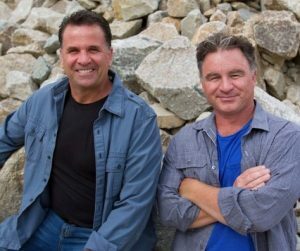 You will recognize these two outgoing cousins as the hosts of two highly-rated TV shows which ran on the DIY Network and HGTV for seven years, “Rock Solid” and “Indoors Out”. The choices for patios, walls, fire pits, fireplaces, furniture, outdoor kitchens, and lighting can seem endless. 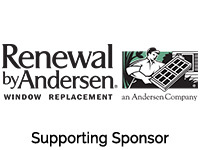 Dean and Derek will present a “Masters Class” on outdoor room design. Bring your iPad or notebook because you will learn about function and flow, products, and gain an understanding of the best choices to keep you on budget. If you are ready for your dream outdoor room, there is no better place to be! $29 workshop registration fee, which does not include show admission. You must also purchase an admission ticket. 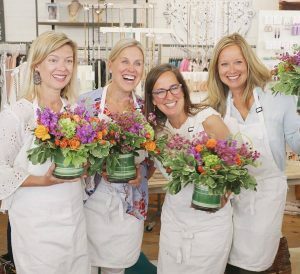 Wednesday through Saturday evenings from 5:00 PM to close, enjoy special activities like express manicures and hands-on planting and flower arranging activities. And did you know you can get $5 off admission when you enter the show after 5pm (Wednesday – Saturday). A full roster of gardening, cooking and floral design demonstrations and in-depth lectures is planned for every day of the show. 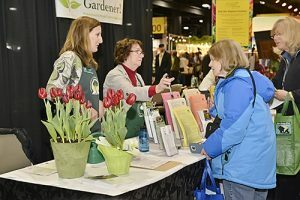 Join national experts, garden authors, local nursery managers and landscapers, Master Gardeners and our knowledgeable exhibitors for a diverse range of topics. If you have a love for flowers and a sweet tooth, than join us on Sunday, March 17th from noon to 2pm when The Whoopie Wagon will roll into the Boston Flower Show floor for hands on demos, showing you how to turn your whoopie pies into works of delicious, edible floral art! Take the Onsite Show Survey and Register to Win a Boston Ballet Ticket Package for one of Spring’s Hottest Shows! You could win one of three amazing prizes, all including tickets to breathtaking shows at the beautiful Boston Opera House. 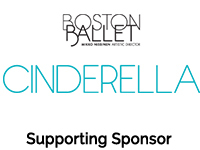 The grand prize includes two tickets to Boston Ballet’s spring 2019 production of “Cinderella”, running May 10 through June 8 at the Boston Opera House (selected dates available) PLUS a backstage tour and a pass for 5 free classes at the Boston Ballet School Studio in either Boston or Newton. Second and third prizes include two tickets for each winner to Boston Ballet’s spring 2019 production of “Cinderella” (selected dates available). 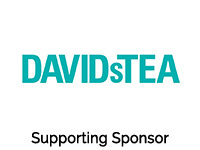 All you need to do is take our quick survey for a chance to win! 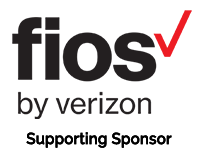 The Massachusetts Master Gardeners Association headlines this popular Info Center where you can ask all your vexing gardening questions, get advice for the coming season and pick up info sheets on popular topics. If you need help identifying a plant, feel free to bring in a cutting or a photo! 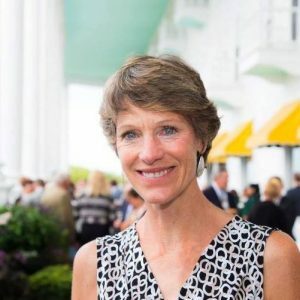 Other horticultural organizations will join the Master Gardeners throughout the week to dispense their specialized knowledge and promote awareness of the region’s rich horticultural offerings. Once again, the talented ladies of Sweet Adelines will join us for five energetic performances throughout the week! They’ll put a bounce in your step and smile on your face as you enjoy their mini flashmobs of amazing acapella versions of current hits and classics while you stroll through our gardens. Jam packed with fun activities for the little ones – from painting birdhouses and much more – this area comes alive on weekdays from 10:30am-2:30pm and on weekends from 10:30am-4:00pm! 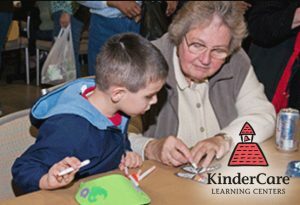 Activities provided by the Master Gardener Association of MA. 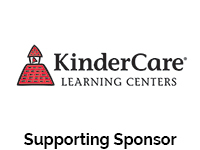 Sponsored by KinderCare Learning Centers. 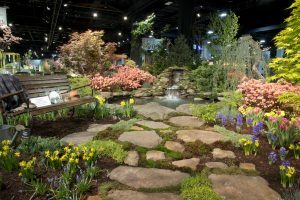 In addition to the panels of horticulture luminaries who judge the Boston Flower & Garden Show’s professional garden displays for prestigious awards, visitors to the show on its first two days get to cast their votes for their favorite garden in the important People’s Choice Award balloting!